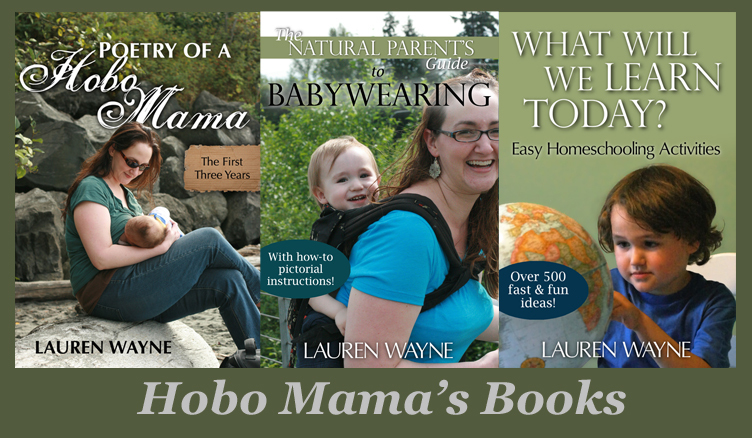 Hobo Mama Reviews: Half off BabyLegs for 2 days only! Half off BabyLegs for 2 days only! I love my BabyLegs! I'm so excited to have a new little one to try them all on. 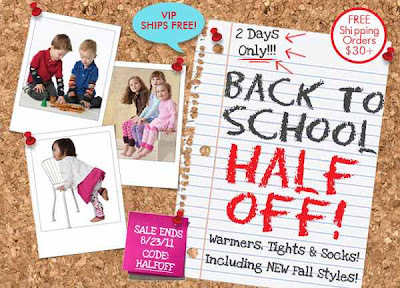 For today and tomorrow, you can get 50% off all styles of BabyLegs, from leg warmers to tights to socks! Enter code HALFOFF at checkout. You can also get FREE shipping on orders over $30! Free Bamboobies nursing pads for WBW! Giveaways ending SOON at Natural Parents Network!